In their first road game of the season men’s basketball (4-1) came up short in West Lafayette as the Boilermakers put away the Cards 66-57. Sophomore V.J. King led the scoring for Louisville with 17 points. Deng Adel and Anas Mahmoud followed suit with 13 and 11. The Cards found themselves on the wrong end of many calls, racking up a total of 23 fouls for the game. Those fouls allowed Purdue to shoot 23-32 from the free throw line for the game, with U of L only going to the line a total of 14 times, capitalizing on 11 of them. Neither team found their shooting groove on the night, as the Cards shot just 31.7 percent on 20-for-63 shooting. The shooting performance was the Cards’ worst since shooting 29.7 percent last season against Old Dominion. Fortunately, their defense kept them in the game, holding Purdue to just 33.3 percent for the game. Prior to the beginning of the season, it was expected that senior point guard Quentin Snider would be the leader this team would need to lead them to victories in the team’s major games of the season. Unfortunately, that did not happen against Purdue. Playing 39 minutes the senior scored just three points on one-of-six shooting coupled with four turnovers, including a costly one on an inbound pass late in the game. While Louisville and Purdue both had 22 points in the paint, inside scoring by the Cards left much to be desired. They finished an abysmal 12 of 36 shooting from field goal attempts within 10 feet of the basket. 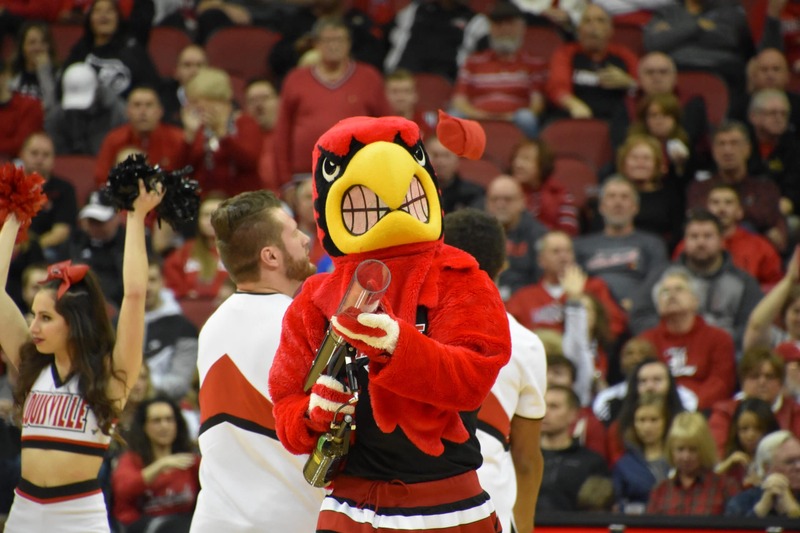 Louisville will face a similar level of competition in their next game against Seton Hall as the Cards host the Pirates at the KFC Yum! Center Dec. 3 at 4 p.m.
Next Yay or nay: Can Lamar be an NFL quarterback?